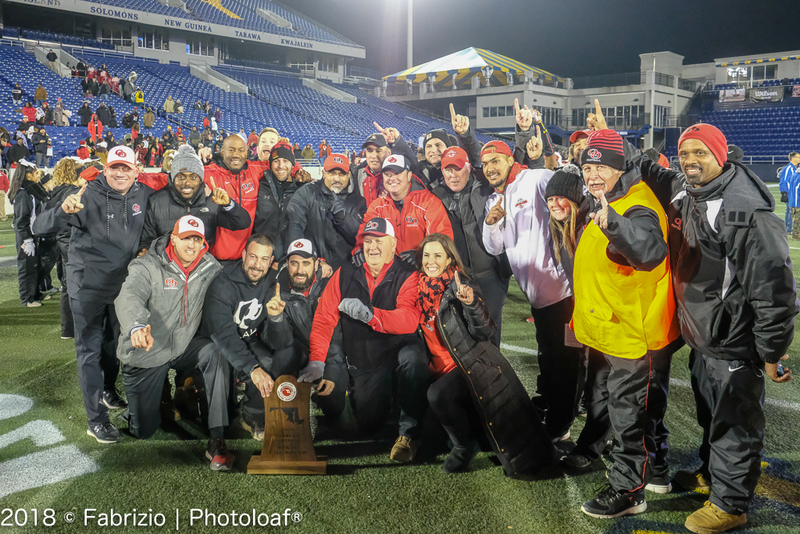 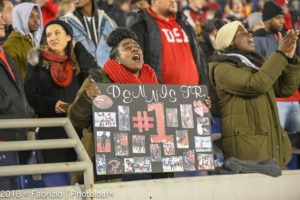 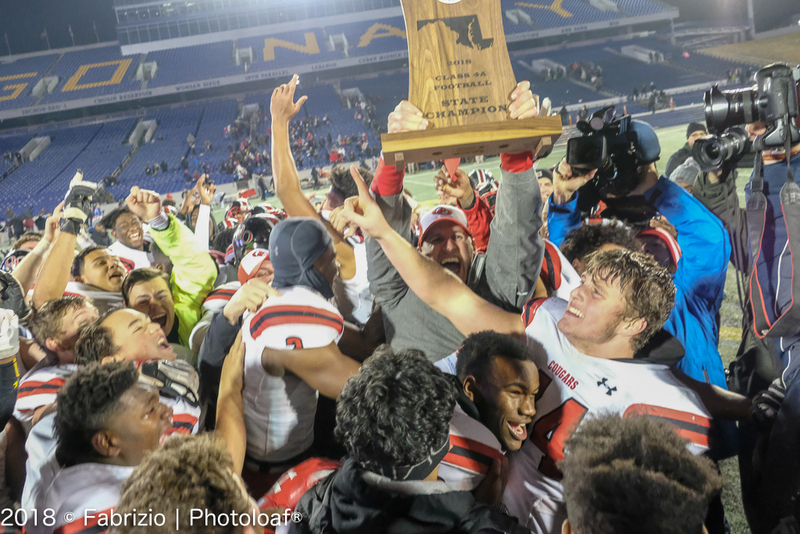 Quince Orchard (QO) defeated a determined North Point team to claim the 4A State Football title Friday. 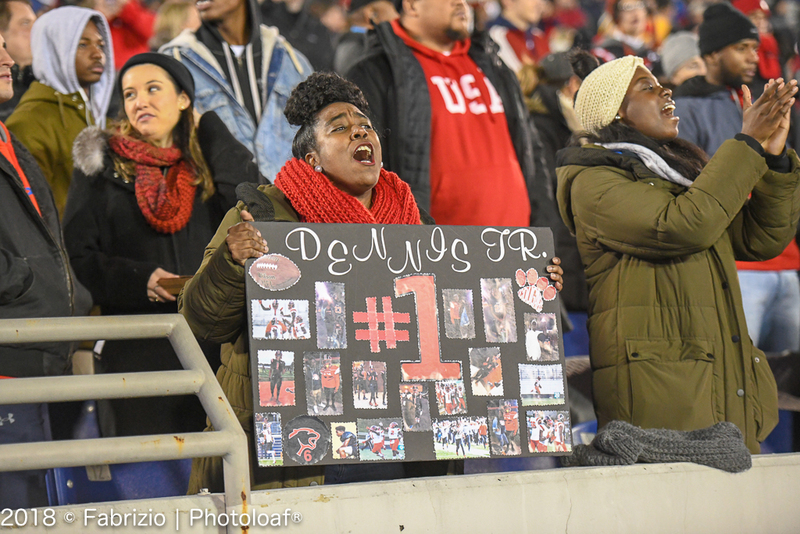 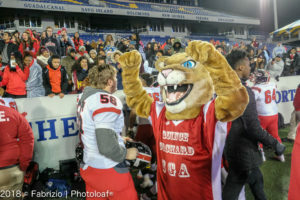 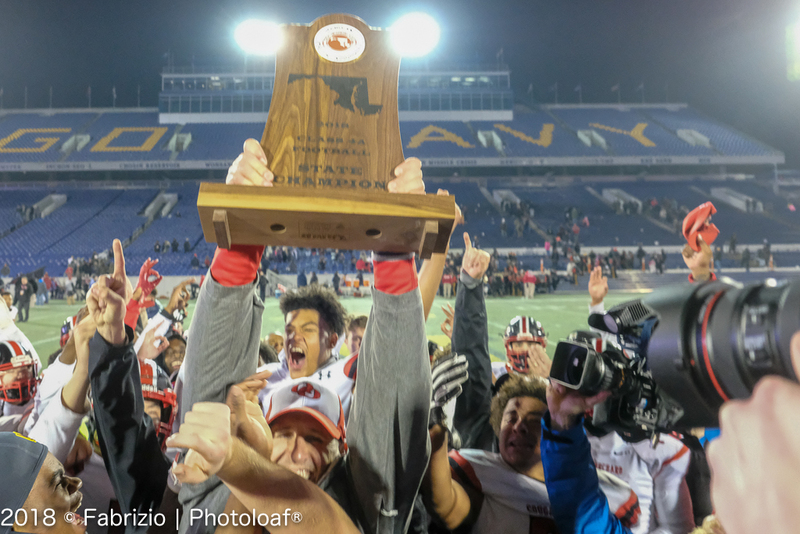 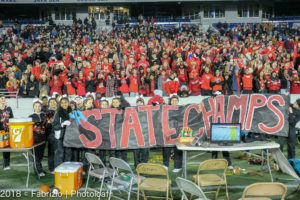 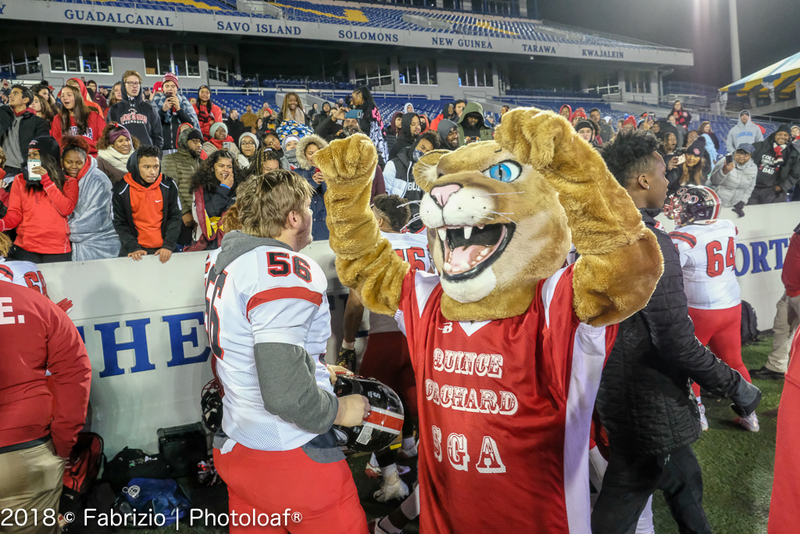 In a game that was close throughout the Quince Orchard Cougars found a way to bring it home for their fans. 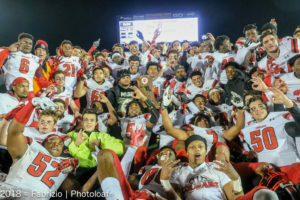 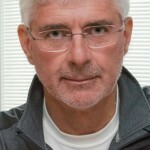 The Cougars won the title behind the running on Marquez Cooper, who averaged 6.2 yards per carry and had 247 for the night to put him over 2,000 yards for the season. 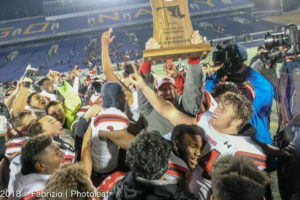 The backbreaking play of the game was a fumble by North Point”s quarterback Asa Williams in the third quarter that was returned for a 61-yard touchdown by Kevon Carter-Hackey. At that time QO led 33-13 and held on to that differential till Cooper scores his third touchdown to ice the game giving QO 40 points for the evening. 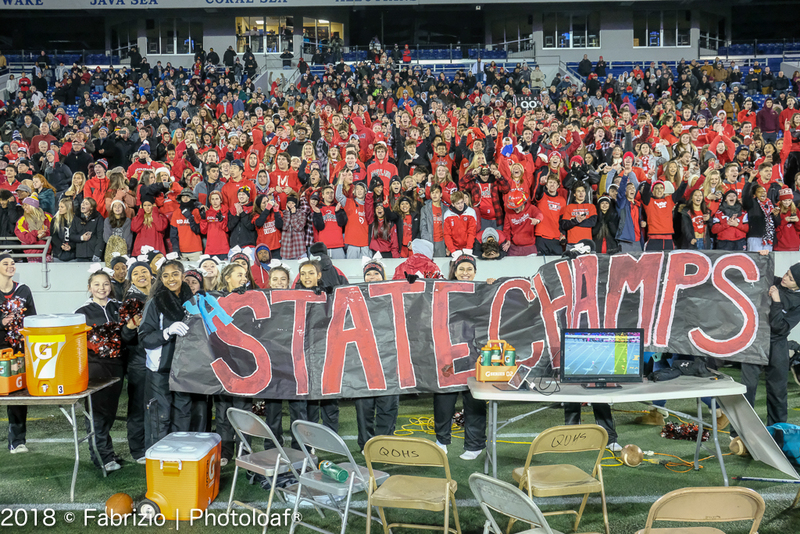 Enjoy these photos of the celebration more to come about the game later this weekend.